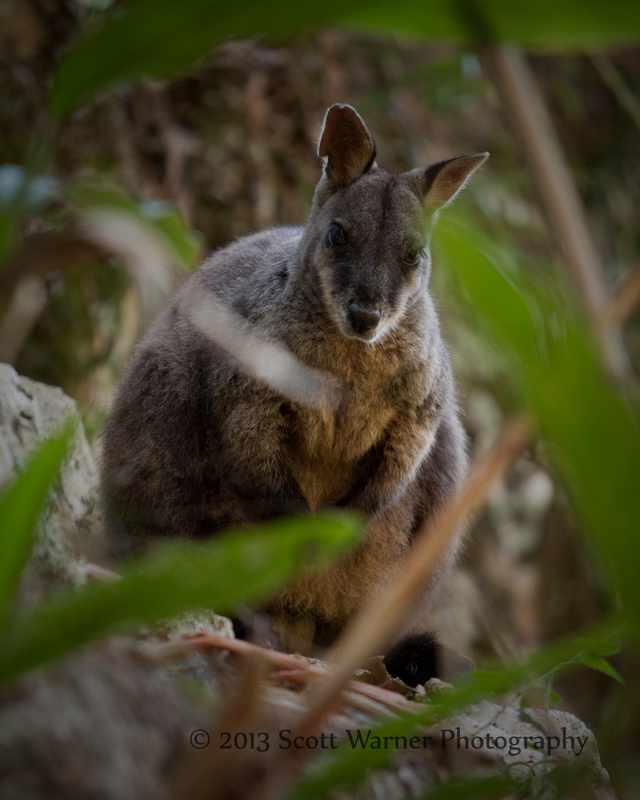 A Brush Tailed Rock Wallaby in Mount Greville National Park this morning. Normally these guys are so timid that all you see is their tails as they scamper off up the cliffs. The little fella let me up close for about half an hour and I got some great pics.